Call Dr. Sean Behnam today for a Free Consultation. He will asses your hair loss using the latest technology to help you keep the hair you have or restore the hair you’ve lost. Dr. Sean was named as one the top physicians in the country by Newsweek magazine and takes pride in his thorough, honest hair loss examinations. He is an expert at both the F.U.E. procedure as well as the strip procedure. He helps each patient explore all options and will not perform a surgery if it is not the best option. Hair loss can sometimes be remedied with medication, topical solutions, laser treatments, injections, or just time. Dr. Behnam is not only a surgeon, but he also stays current on the latest research for hair loss in men and women. He realizes how hair loss can effect a person’s self esteem and has dedicated his life to helping those with hair loss. So if you are having hair loss please give us a call at (310)315-4989 to schedule a free hair restoration consultation and examination. What’s Hair Transplant in Los Angeles? Hair Transplant is the procedure that consists of taking hair from the back and sides of the scalp and transplanting them in areas of balding. Dr. Sean is an expert in all kinds of hair loss and helps each patient choose the best option., click here–> to read more about the male pattern balding. Dr. Sean performs only one hair transplant per day so if surgery is the best option, Dr. Sean takes his time in every aspect of the procedure so the patient has the best results possible.The results are permanent and natural. 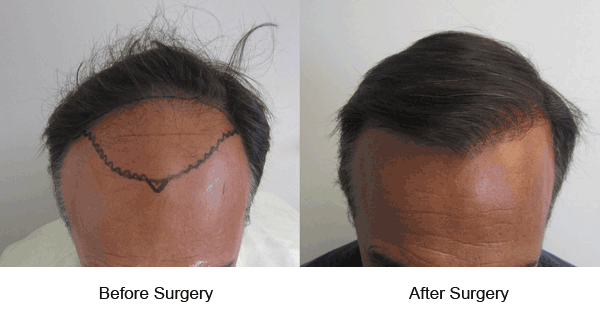 Why Los Angeles Hair Transplant? Often men and women dealing with hair loss do not realize that it is a simple out patient procedure done under a local anesthesia. Dr. Sean Behnam has performed over a thousand procedures without incident. He takes pride in providing outstanding patient care and he guarantees that each patient will have natural results. In the consultation, patients get a brief overview on hair loss remedies and hair restoration procedures. Then Dr. Sean uses a densitometer to calculate the density of the donor area hair. He then measures in square centimeters the area of thinning / balding. He the calculates how many grafts will be needed to cover the area. The information is clear and simple and each person receiving a consultation is educated on what is needed and what to expect. 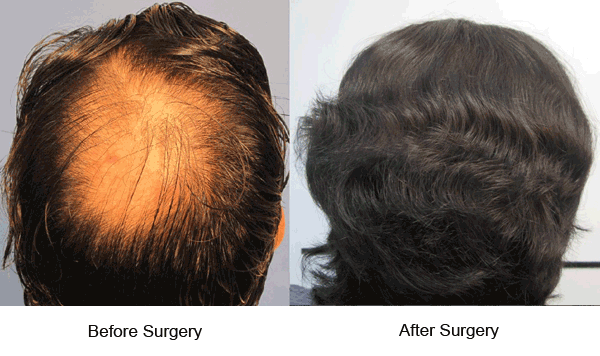 Dr. Behnam has dedicated his life to helping those who are suffering from hair loss. He understands how important hair loss can be to a person’s self esteem. He is committed to providing thorough education to each patient so the best decision can be made. He is also committed to providing the best possible patient care so that each patient can have the best possible experience and results.